Half Price Olaplex with every Colour Service this July! Upgrade your Colour Service this July with a HALF PRICE Olaplex Treatment. Prevent damage and repair hair with the unbelievable Olaplex for longer-lasting colour and instant, visible nourishment. 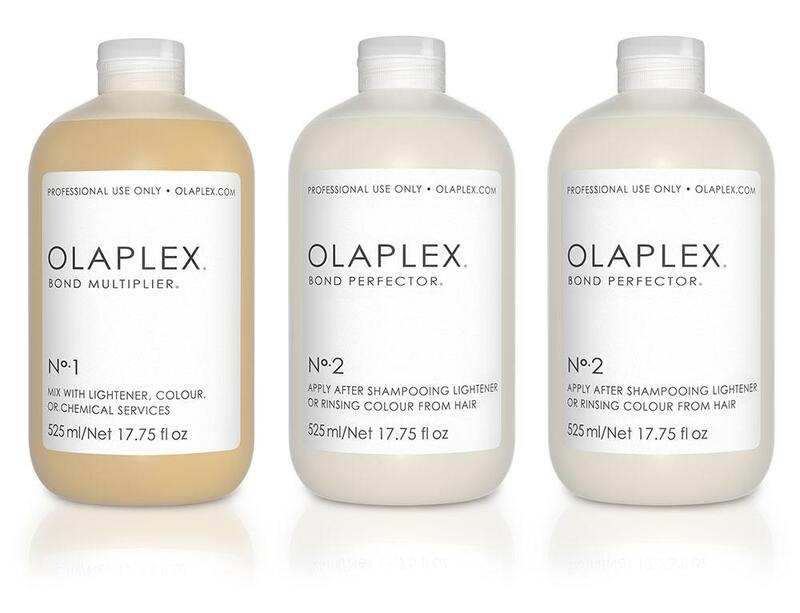 Find out more about Olaplex which has taken the hairdressing world by storm! Available until 31st July across all Colour Services at Sudbury or Colchester.